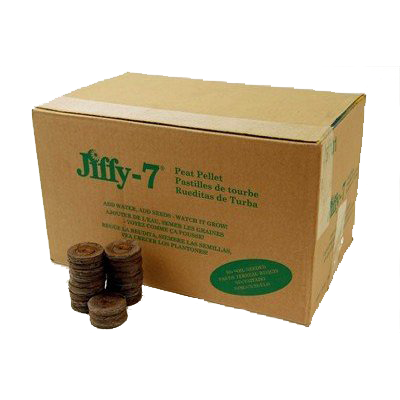 The Jiffy 7c 33mm pellet is a unique concept packing amazing cost saving advantages for the grower on the lookout to minimize input costs. Jiffy-7 is available in many sizes and tray configurations and suited to be used in fully automated sticking lines. 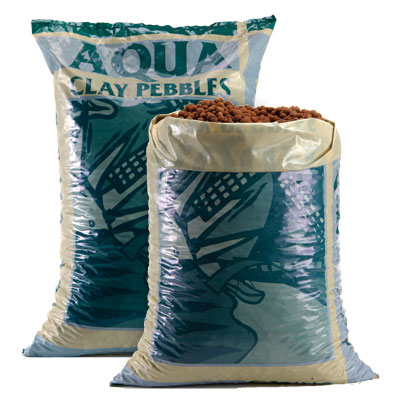 When utilizing a Jiffy pellet loader, bulk Jiffy pellets can be loaded in your own preferred tray at the nursery, paving the way for additional cost savings. Jiffy is the perfect solution for an array of crops. 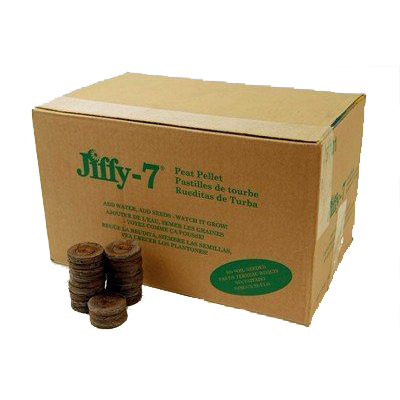 The Jiffy 7 33mm pellet is a unique concept packing amazing cost saving advantages for the grower on the lookout to minimize input costs.